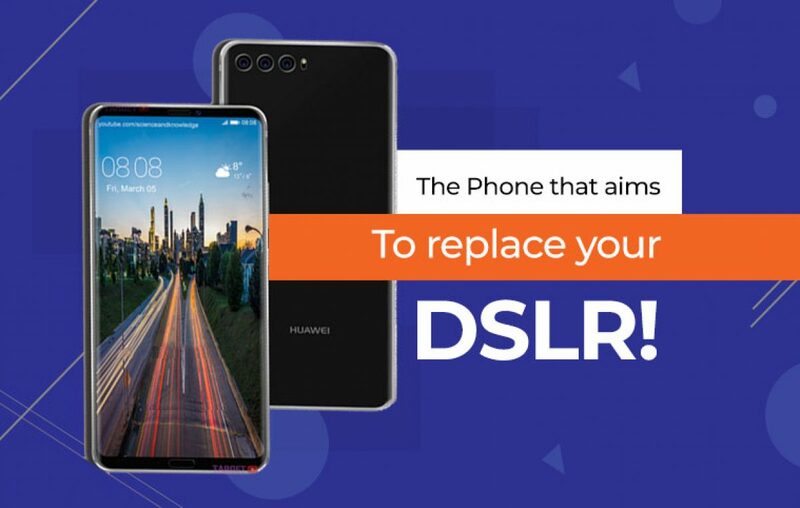 Huawei P20 Pro: Will you throw away your DSLR for this smartphone? Update, April 26, 2018: Huawei India has released their much-awaited iteration of P10. But this time it’s not only one device, but rather a set of three devices. Huawei P20 Pro, P20, and P20 Lite. As of now, only two handsets would be available for sale in India. They include Huawei P20 Pro and P20 Lite, respectively priced at Rs 64,999 and 19,999. Taking partnership to the next-level, Huawei and Leica will again come together for the Huawei P20 Pro, with the Chinese giant’s next flagship smartphone. The Huawei P10 sees a co-engineered rear camera setup, which resulted in an amazing response from users worldwide. If you have been waiting for the news regarding the successor of the P10, then, the time has come. Huawei has officially announced the release date of their next P Series smartphone, which is March 27. Unfortunately, it’s unknown whether it would be called Huawei P11, or P20. Let’s talk about the Huawei P20 Pro specifications and price. Can Huawei P20 Pro replace the DSLR? That’s up for a long debate! We can’t certainly agree to that. But what we can give you is the information regarding the triple-lens camera system on the upcoming Huawei P20 Pro. > Combined these three lens systems would yield a massive 40MP resolution shots. Plus the hybrid zooming will help you get clear details from a good distance from the objects. Does these functions sound familiar? Super High-resolution and incredible Zoom. These are the aspects of a DSLR, which would be seen on the Huawei P20 Pro smartphone. > Take selfies effortlessly during nights! Selfie camera with flashlight support is an old talk when there is a 24MP resolution front camera with low-light photography support. > Usually capturing in night mode takes a long time since exposure needs to be at highest the lens can afford to. But Huawei P20 Pro claims you don’t need to worry about shooting in night mode on their smartphone. The sensor and optics on P20 Pro are extremely capable to capture 100% light and shoot gorgeous night scenes without tripod requirement. > Huawei teases an A.I. camera assistant! Meaning you will get the best scene recognition preset and auto framing. All thanks to the A.I. support. What are the highlights of Huawei P20 specifications, except camera department? > Full Vision display is on the way! Expect Huawei P20 to come with an 18:9 aspect ratio. This will intensify your camera experience as you’ll be able to see more. > Power-packed Performance! Kirin 970 is going to power the P20 smartphone, which is the latest flagship processor introduced on the Mate 10. Tried and tested performer! > It will undoubtedly run on the Android 8.0 Oreo-based UI, which will introduce a lot of interesting changes in the interface. Why should I wait for Huawei P20 Pro release in India? Huawei P10 saw its release in India and it is believed the P20 would also see the daylight in the country. But it is unknown and uncertain when will that happen. Reportedly, a Q2 launch is in the pipeline for the Indian market. What is the expected Huawei P20 Pro price in India? We expect it to cost somewhere between Rs 50,000 and 55,000, which would be too pricey. But considering Huawei P10 wasn’t an inexpensive smartphone, the case wouldn’t be different with new Huawei phone. 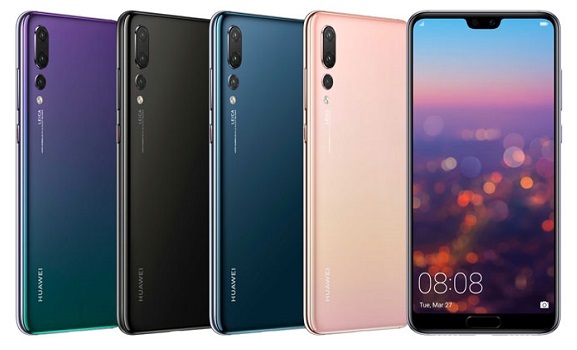 March is still far away if you are hoping to see more leaks on this Huawei P20 Pro, we suggest you bookmark this blog URL. Previous article Gionee S11 Lite - Could it save Gionee from drowning in the Indian mobile market? Next article Are you on a hunt to find the best smartphone under 10000 in India? Why Redmi Note 4X is a feeding of craze and ridicule! Can Lenovo K7 Note bring up the heat to the market? OPPO F7 – Marching with Apple into the Badlands! What does Nokia Mobile comeback means to a smartphone users?